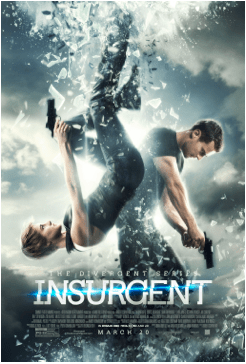 The second film in Liongate’s The Divergent Series: Insurgent is so anticipated by fans of the first movie that the production show decided to feature pre-sale tickets. The film is scheduled to hit theaters on March 20th but tickets will be available for purchase on February 25th and include 2D, RealD, Digital 3D y IMAX showings. 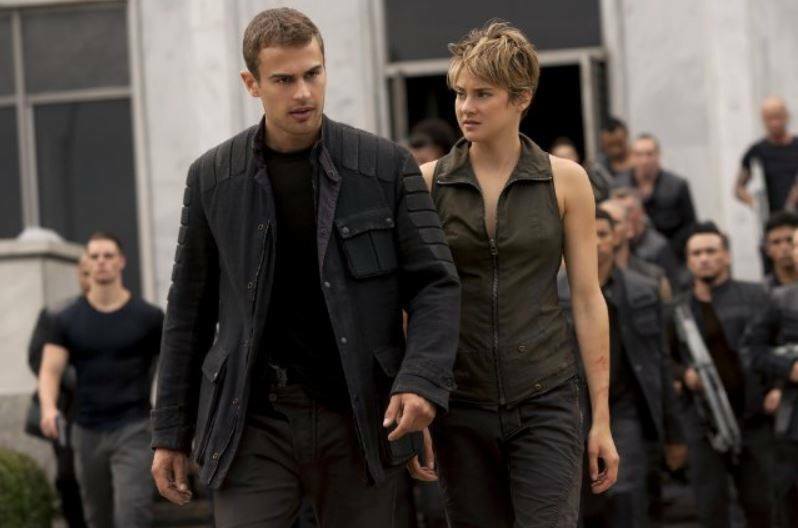 Some theaters will feature special showings of the first film, Divergent, prior to the premiere of the second flick, The Divergent Series: Insurgent. The story picks up where the first film left off and follows Jeanine’s (Kate Winslet) power hungry antics as she forces Tris (Shailene Woodley) to fulfill a series of mental tests and simulations. Tris is the only one capable of revealing the truth and who can save the civilization. In Insurgent, Tris and Lynn (Rosa Salazar) become better acquainted.She was the Dauntless-born initiate, with the shaved head, who made it through initiation. Lynn, who is known for her tough attitude and off-kilter sense of humor will face and unforeseen fate in this film. Fans who purchase The Divergent Series: Insurgent tickets on presale online within the first 24 hours for will have access to downloading a copy of the first movie. Lionsgate has also signed on to provide more than 50,000 additional prizes to be given away at random, on Fandango, along with presale ticket purchases each week leading up to the movie’s theater premiere. Books and exclusive CD’s with the film’s soundtrack are included among some of the awards.